Truth is I am obsessed with my weight. I don’t look very fat (at least that’s what I thought!) but constantly I am thinking about whether I will put on an extra pound by having those delicious chewy chococolate chip cookies, perhaps just another little piece? I couldn’t stop myself from snacking expecially when I am under stress. My work is stressful, so is everybody. Okay, I can make up 100 excuses to justify that extra piece of cookie. I have heard that stress will increase cortisol level, and when more cortisol releases our body’s fat receptors will open widely. This will allow us to absorb 4 times more fat than normal. That’s totally not helping! Being stress and tired will make you fat. Few weeks ago I felt the urgent need to conjure the fairies for help. My lovely essential oils! How adorable they are. 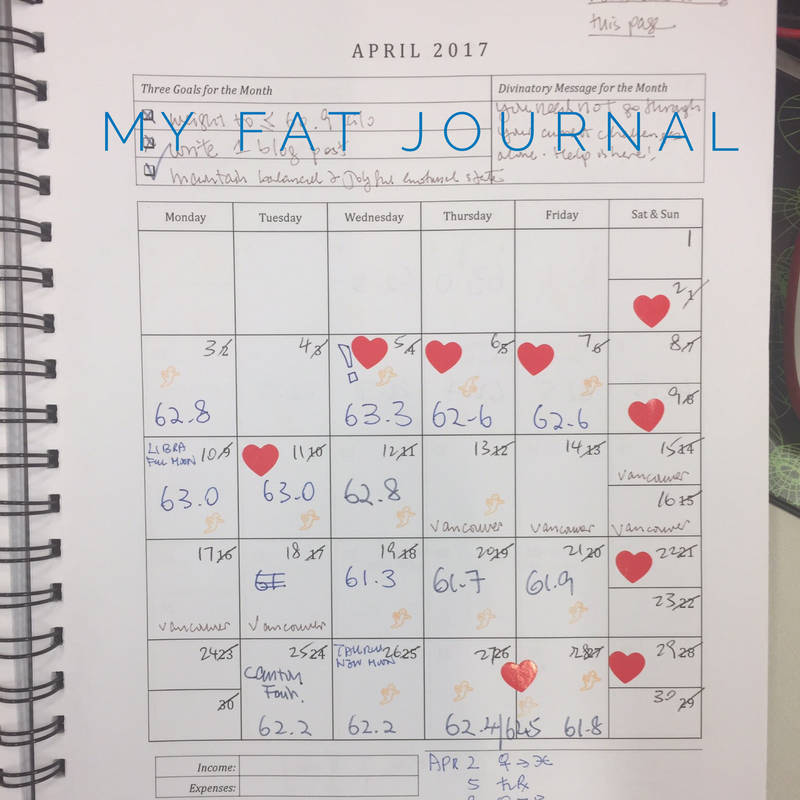 Here was what I did and I found the methods effective. I have become more conscious of what I eat, I feel less obssessed with snacking all the time. Would you like to have a go? Of course, if you are not like me then just enjoy the poster images below. Or you may share with your loved ones. 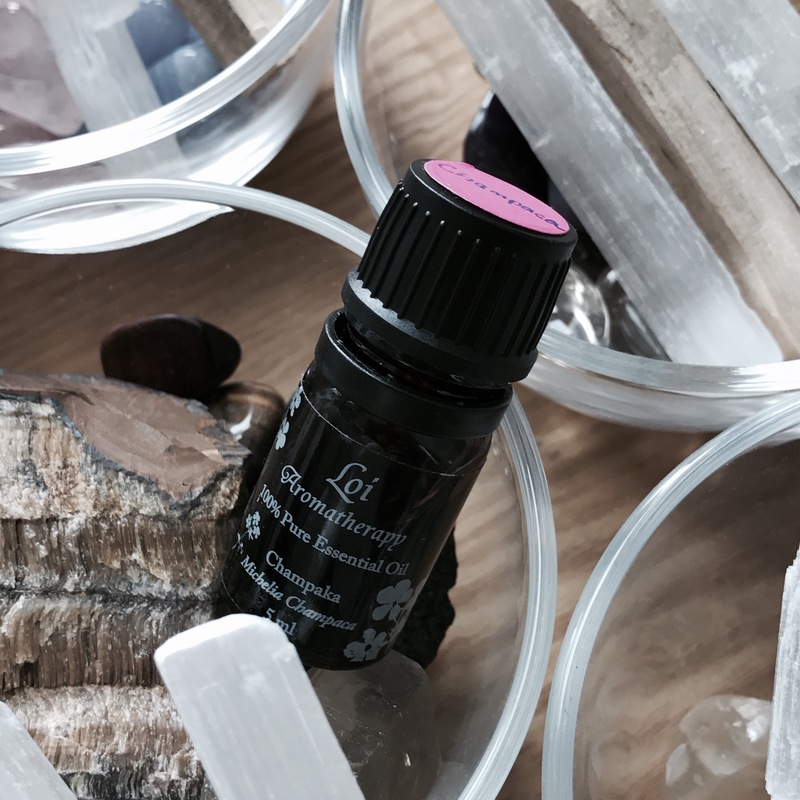 In the morning I use this blend on diffuser, which I called it the no nonsense determination blend to strengthen my willpower – to eat and live a healthy day. 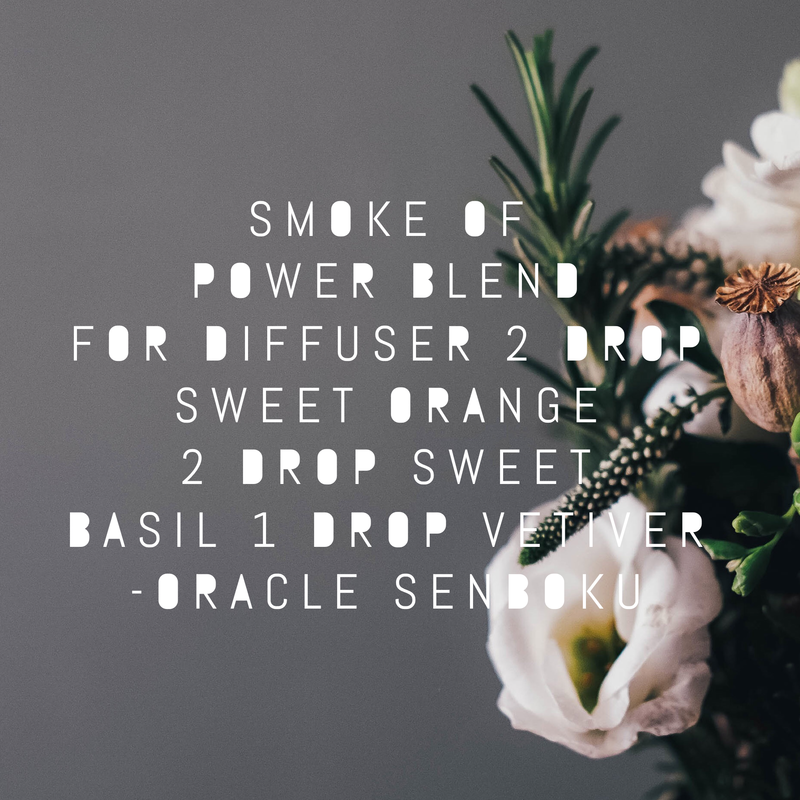 I use Saturn oil (Veitver) for grounding, the Sun oils Sweet Orange and Sweet Basil to keep myself strong and bright. 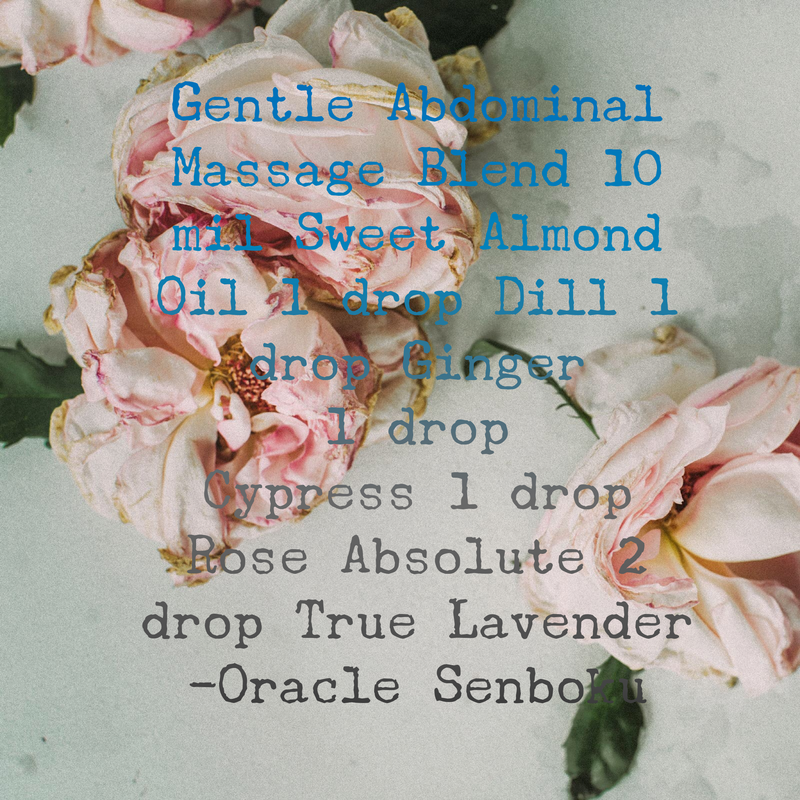 Once a week (twice if I am good) I use 10 mil Sweet Almond oil to blend with the following essential oils for abdominal massage. Dill is particularly good for digestion problem. To me it has a nice Fillet O Fish smell that fulfills my craving. Ginger is great for her burning sensation, I love my Ginger using CO2 extraction rather than steam distillation. Cypress is used for firming. 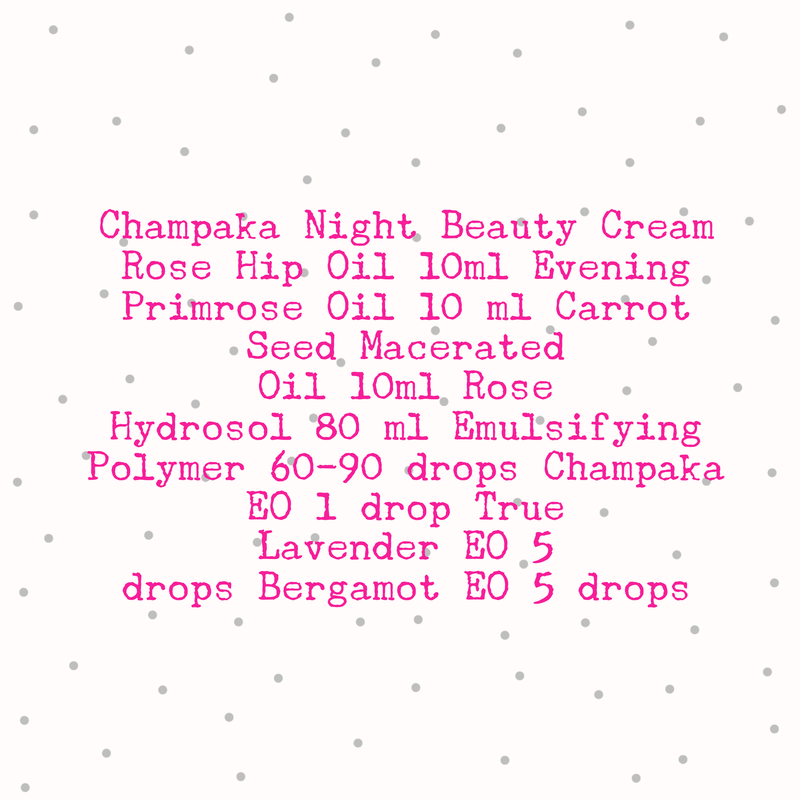 Rose essential oil can isolate lipids in the blood that turn into enzymes that in turn make us fat. 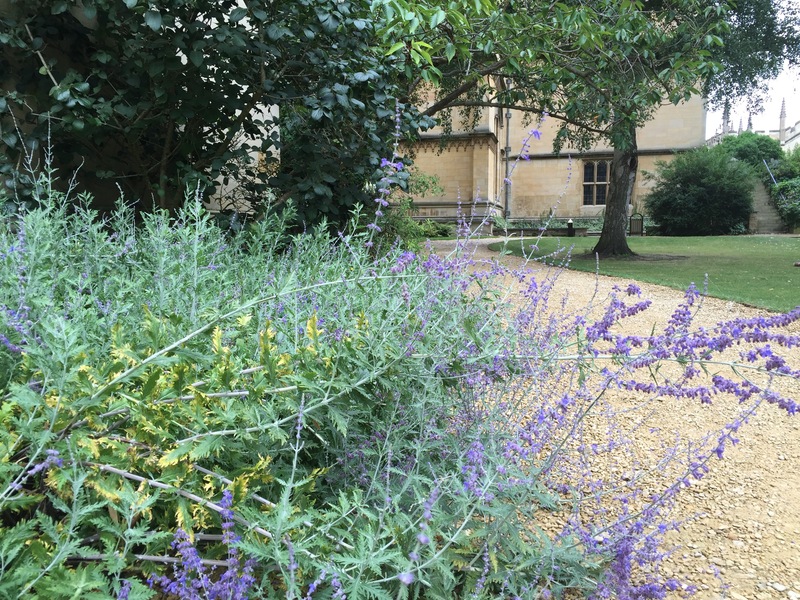 Lavender is added for skincare really. The direction of the massage stroke has to be clockwise. 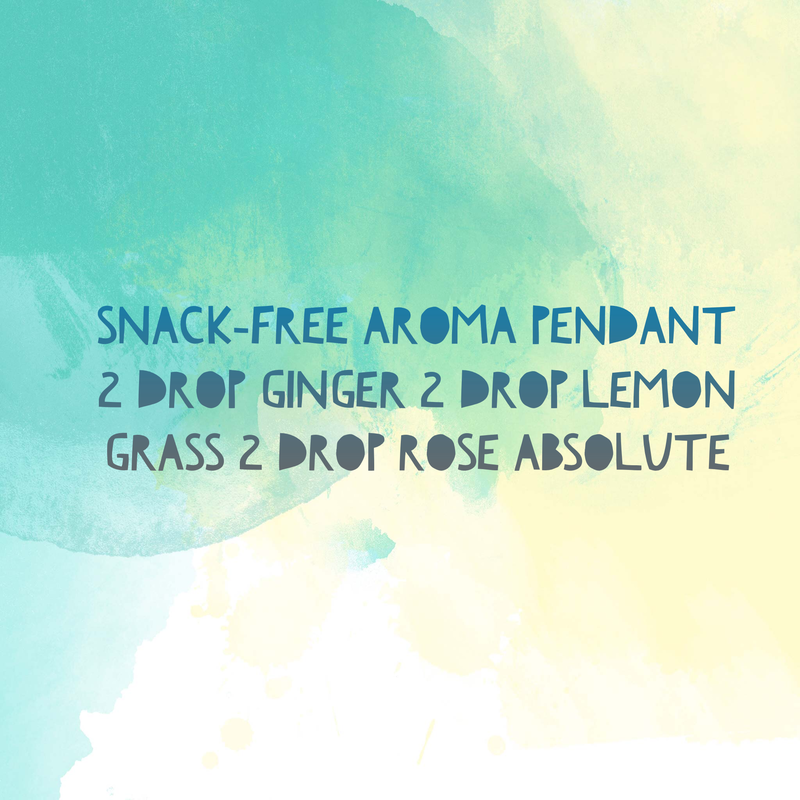 Just to ensure I am very determined to eat well rather than eat junk, I have a little aroma pendent with me. The blend makes me very awake so I use it only in the day. It has to be taken off at night time. I need a good 7 hour sleep as research said that below 7 hour sleep will kick up the cortisol again, which will activate four times as many fat receptors…oh dear. I found this formula from a research article a few years ago that I now use for my pendant. Thanks to the aromatherapist who invented this. Thank you my fairies, and thank you my lovely essential oils. I still do my snacking some times, but more sensible. Every day is getting better and better. I wish you a healthy and happy day. This entry was posted in Aromatherapy, astrology, everyday and tagged health, saturn, sun, weight loss on May 13, 2017 by The Magician. You have been working for a Leo boss for over a year. Really? You must be a very good listener. Now, don’t interrupt me, I am going to tell you all about Leo. A Leo boss wants his employee to be original, daring, creative and hard working. But remember he will always be more original, daring, creative and hardworking than you – in his eyes. Give him all your original ideas, he will love you for it. However be prepared for the next day as he prepares to execute your idea, with a casual comment that it is the best he ever had, as if it comes from his own mind. He honestly believes he thought of it first. Of course you triggered his imagination, which is why you are so valuable to him. But it was his idea. Just remember that. Now he may seem a little ungrateful. Just like the time when he gives you a pointer and then let you worry about the bothersome trifles like numbers and statistics, and he just leaves for a nice lunch or closes his door and leaves work earlier than anybody else. Oh by the way, he is almost sure to have a luxurious office: it may have flowers, soft light, wall arts…and all sorts of draperies. Then the next day you overheard him singing praises of you to another Vice President of the company. “That Angela is amazing, I don’t know what I would do without her.” Her Leo boss helped her husband find a new job, paid her mother’s hospital bill, and generously gave in to her request to hire her nephew as a summer intern. He also never fails to admire her new dress, her anniversaries and birthday, and he is daring to scold her fiancé because he isn’t treating her right. If you are a man working for a Leo boss, say yes to most of his not-so-smart ideas. If you must say no, precede it with a huge compliment and close it with another one. Sandwich in between that kind of appreciation so he might accept it. Be tactful and proceed carefully. You will be rewarded with sumptuous praise of a job well done. He will never be stingy with his complements, and won’t hold back his disapproval neither. Leos are born to command, with an enviable talent for assigning the right jobs to the right people and seeing that they are finished on time. Don’t be annoyed if your Leo boss is a bit nosey about your private affairs or give you lectures on how to run your personal life. It means he likes you enough to want to protect you by giving his wisdom. Treating him right he will adore you for life. Note: These personality traits are most prominent in people whose natal chart has (1) Leo on the Ascendant (2) Sun in Leo (3) Moon in Leo (4) 3 or more planets in Leo, or a mixture of the above. This entry was posted in astrology and tagged leo, sun on July 23, 2016 by The Magician.